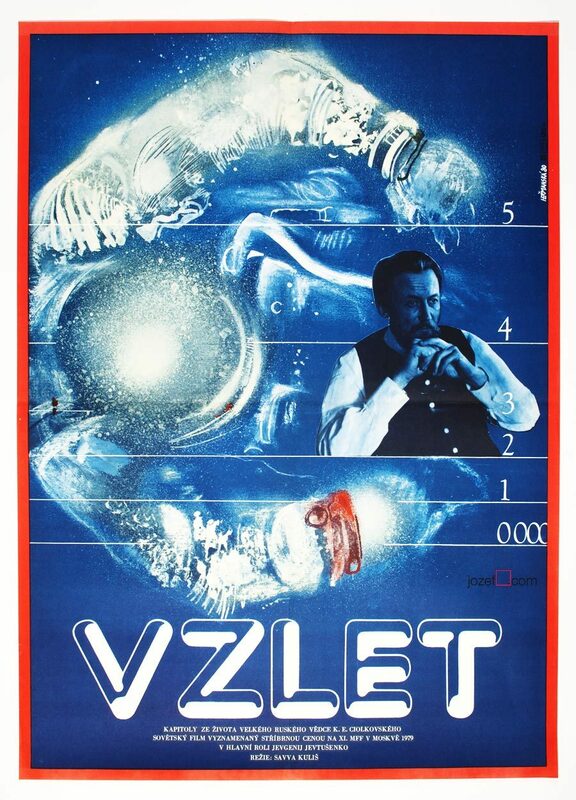 Vintage 1980s movie poster with excellent illustration by Soňa Vorlíčková. Vintage movie poster for children’s fantasy. Poster is in A3 format. Folded with several pinholes across the corners. Bit of pen writing at the back. Very nice condition. Movie posters in our collection were used as promotional materials. 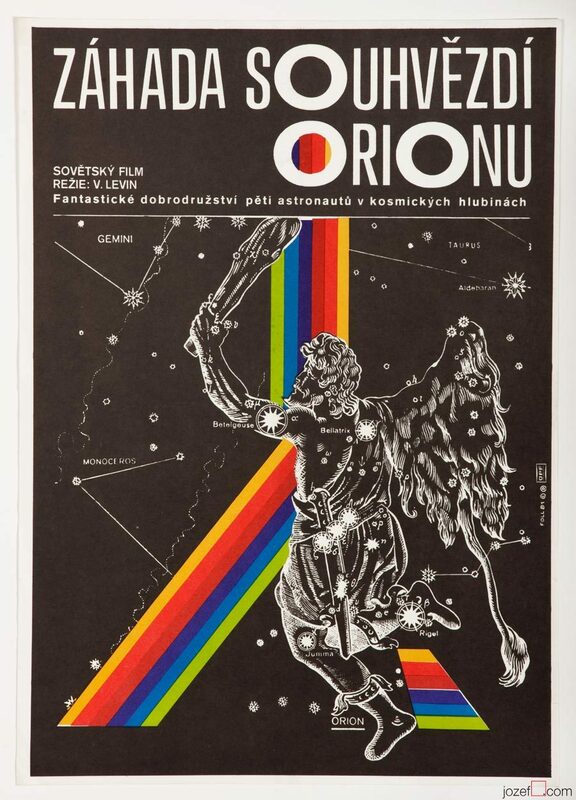 All posters were displayed in the cinemas across the former Czechoslovakia. They bear signs of their age. 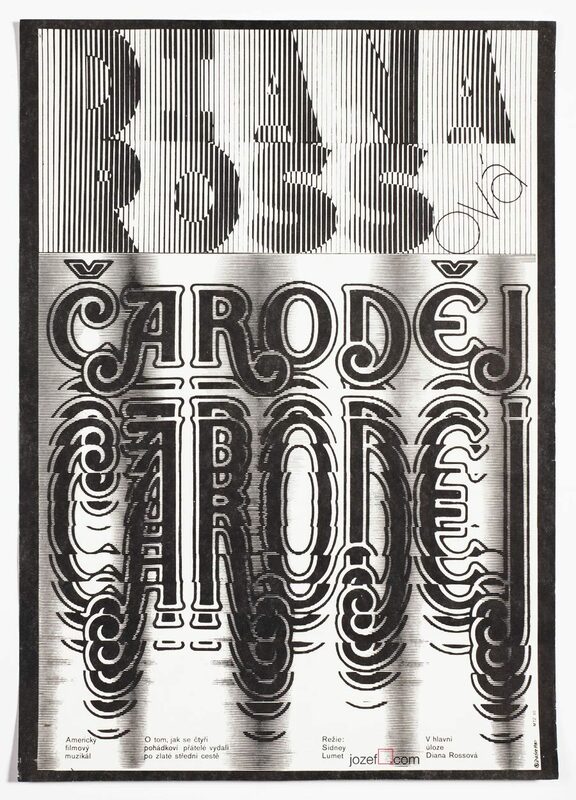 illustrated posters designed in Czechoslovakia. 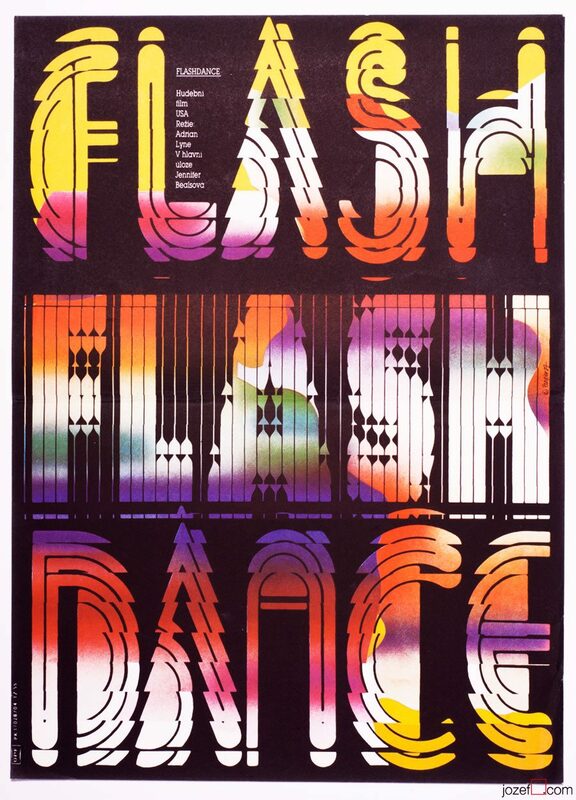 posters by women designers available in our poster shop. 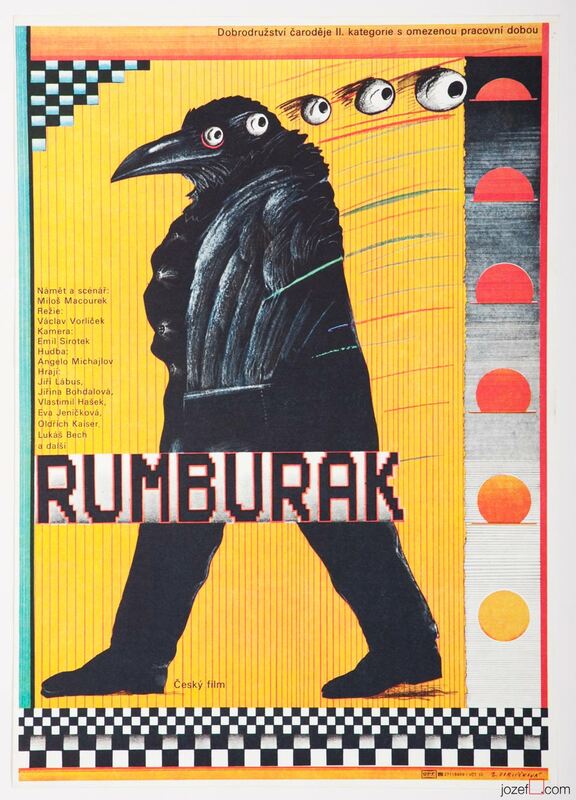 Be the first to review “Movie Poster – Rumburak, Soňa Vorlíčková, 1984” Click here to cancel reply.